Great Seasonal business opportunity! 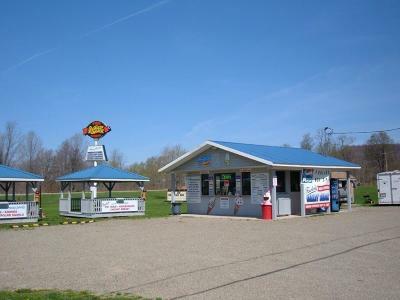 Just off busy Route 60. 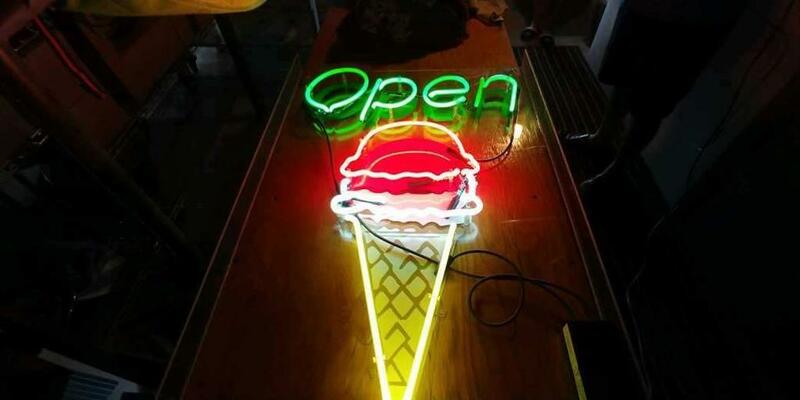 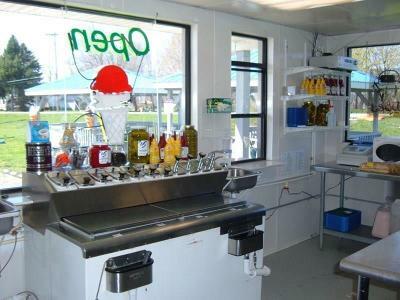 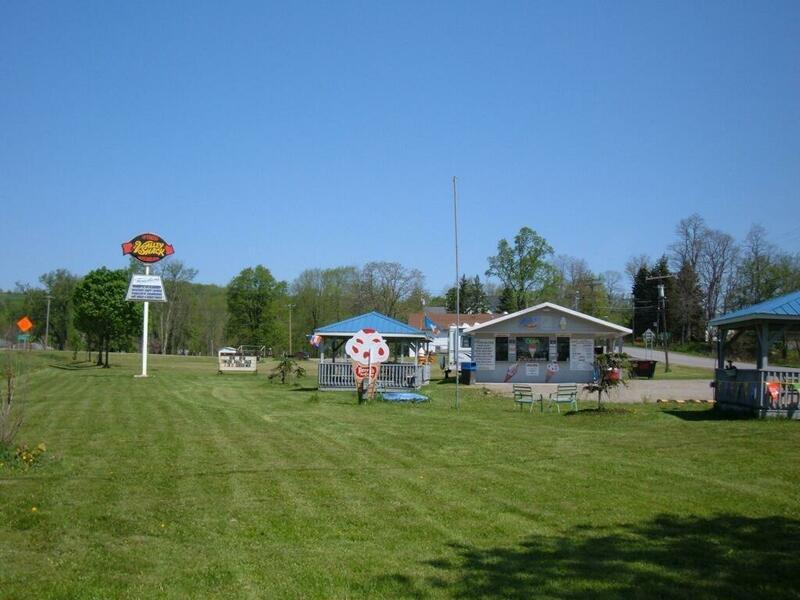 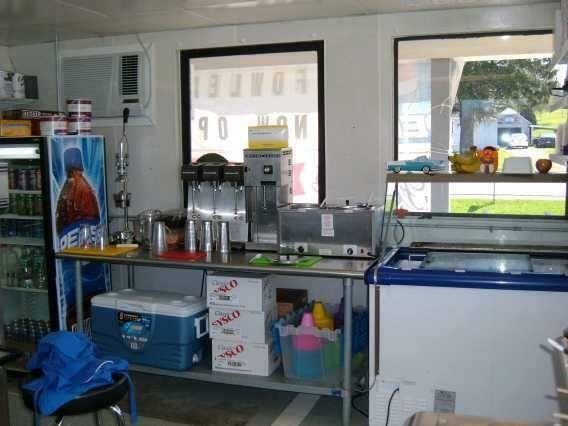 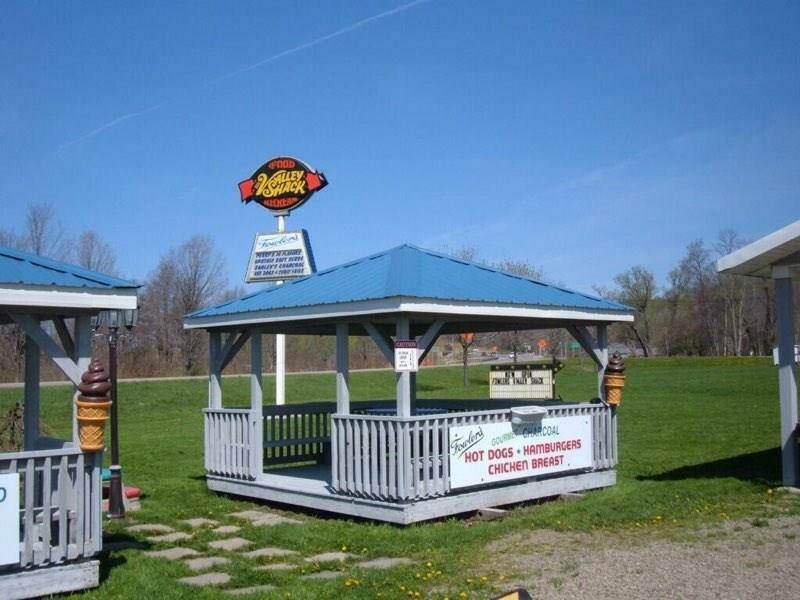 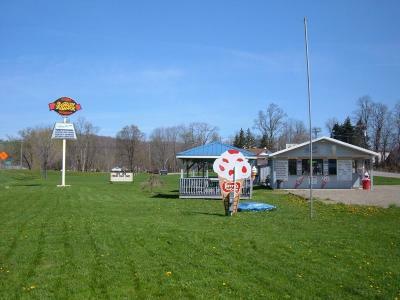 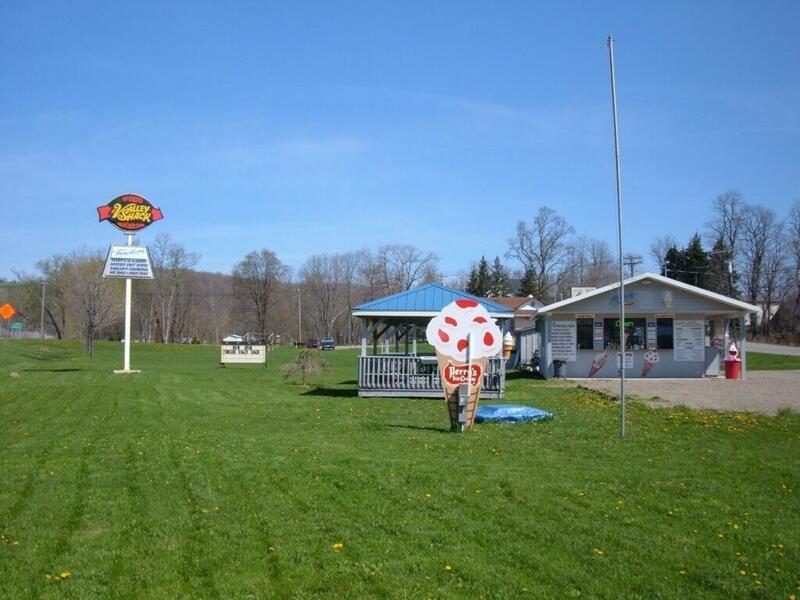 Fully equipped ice cream shop including soft serve machines, deep fryers and coolers. 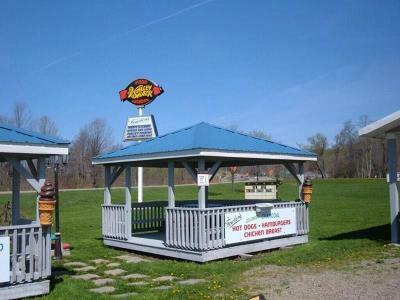 3 gazebos with built in benches for seating. 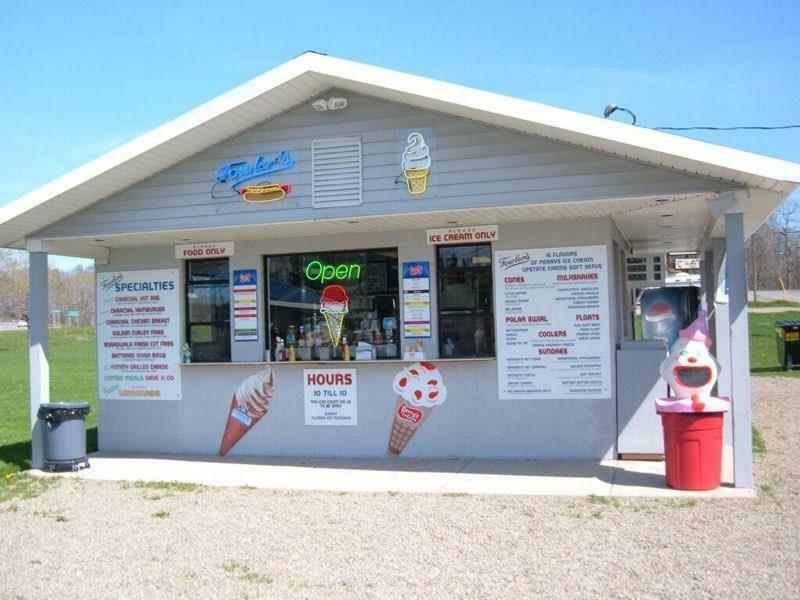 Building has been freshly painted with a new metal roof, new soffit and siding, and new exhaust fan in the kitchen. Directions To Property: Route 60 To Jamestown St. Property Is On The Left.